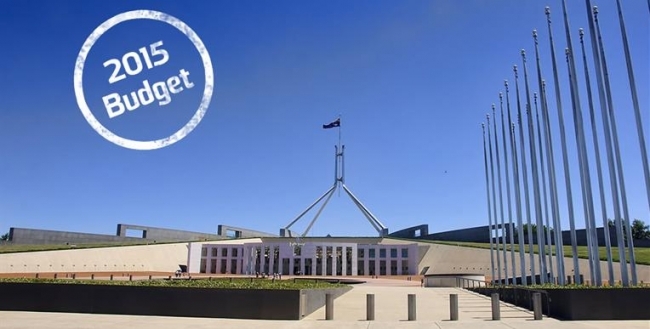 The 2015-16 Budget and what it means for Aged Care in Australia. The 2015-16 Australian Federal budget has finally been announced and allegedly has its sights set on building a strong, safe and prosperous future for all Australians. With a heavily ageing population, it’s only fitting that the Government has taken this opportunity to focus on and improve the quality of aged care in Australia and provide older Australians with a sustainable, affordable and equitable aged care system. The government has pledged to invest $73.7 million over four years to improve the way home care services are delivered to older Australians. We can expect to see a strong shift to consumer directed care, where older Australians will be in charge of their own care and will retain control over choices that impact their lives. This added funding is intended to open up competition in the home care sector, leading to a higher quality of service delivery across the board. At present, the $7.5 billion provided over a four year period for home care funding and home care packages is going straight to service providers to manage on behalf of consumers. As of February 1 2017, this funding will be transferred to those who receive Home Care Packages, placing them at the centre of their care and allowing them to use their allocated funds with the provider of their choice. As of July 2018 the Government will be establishing a single integrated care at home package, which will aim to combine the current Commonwealth Home Support Program and Home Care Packages. The funding in this year’s budget has also looked positively on restorative care as a possible strategy to assist older Australians in staying at home for longer. This type of care is generally used to assist people in gaining independence after a setback, such as illness or a fall, rather than them having to make a permanent move into residential care. The program will encourage aged care providers to develop and offer restorative care services. Additionally, the budget has taken a heavy focus on assisting aged care providers to exceed the needs and expectations of those requiring their services. The Government hopes to accomplish this by identifying opportunities to improve quality assessment and risk management systems. It will also establish a standardised process to do this, as opposed to the various systems currently in place across the residential and home care sectors. The Government claims that the decision to dedicate resources to aged care providers is one that will nurture strong, viable businesses, attract a strong workforce, and deliver choice and flexibility to consumers.